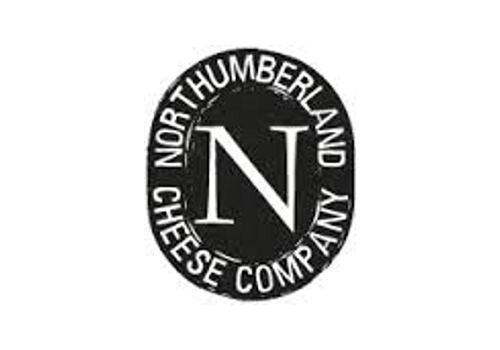 The Northumberland Cheese Company Ltd (NCC) based in South Northumberland, produce cheeses for local markets as well as big name supermarket chains. It was felt by NCC that too much time was spent on the administration of the business and they turned to Smartspeed Consulting to work with their staff to develop solutions to this problem. Identified areas of repetition in the day-to-day administrative operations at NCC. Streamlined the methods used to carry out stock taking. Created rotas to ensure that all tasks are completed. Development of a forecasting tool. Reduced the time spent handling telephone calls. Implementation of a standard production schedule. From altering the way work was organised a 20% reduction in time spent on administrative activity was achieved. To ensure that this result was maintained strategically important tasks were brought in to make sure that old habits didn’t return (there is no time for the old habits now!). From this change new, more meaningful, work is now being carried out in the same time as before. Want to improve your on time delivery performance?